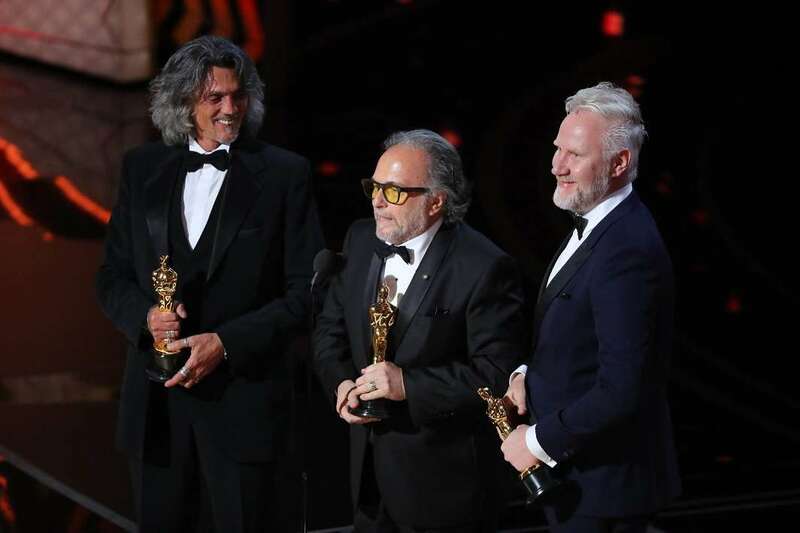 The final Oscar—Best Picture—was announced by presenters Warren Beatty and Faye Dunaway as La La Land, the favourite film to win. Except that it hadn’t. As the cast trooped onto stage and thanks began to be given, it was discovered that the wrong movie name had been read out. Moonlight had won. Warren Beatty was apparently handed the wrong envelope. 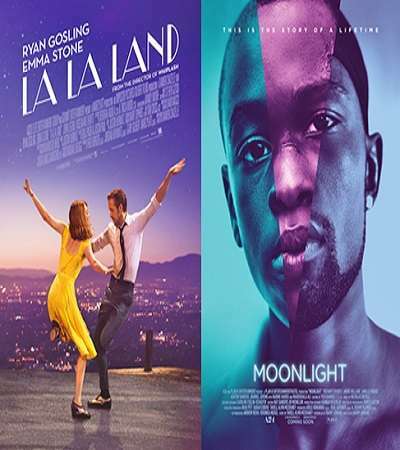 The final count—six Oscars for La La Land, including Best Director for Damien Chazelle and Best Actress for Emma Stone. Three wins for Moonlight—Best Film, Best Supporting Actor for Mahershala Ali and Best Adapted Screenplay. There were very few surprises. Casey Affleck won Best Actor for Manchester by the Sea and Viola Davis won Best Supporting Actress for Fences. Iranian director Asghar Farhadi’s The Salesman won the Best Foreign Language Film. He was unable to collect his Oscar in person because of Donald Trump’s visa ban. 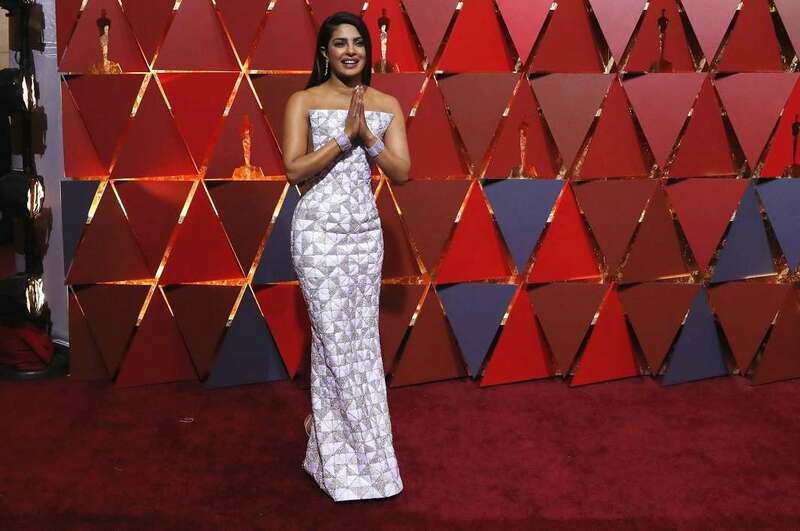 Priyanka Chopra was on the red carpet and eight-year-kid Indian actor Sunny Pawar of Lion won hearts and was lifted up by host Jimmy Kimmel during the ceremony.